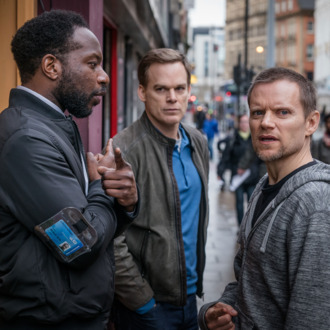 Safe, a suspense thriller with Michael C. Hall, slipped onto Netflix in May this year, and you might not have heard much about it unless you watch every British crime drama on the site. Netflix seems mighty pleased with it, because it’s signed an overall deal with its creator Harlan Coben. Coben, who’s best known for his many, many best-selling crime novels, is working with Netflix to develop 14 existing titles and future projects into English-language and foreign-language series and films, including an adaptation of his forthcoming novel Run Away. It’s the perfect marriage of quantity and quantity.